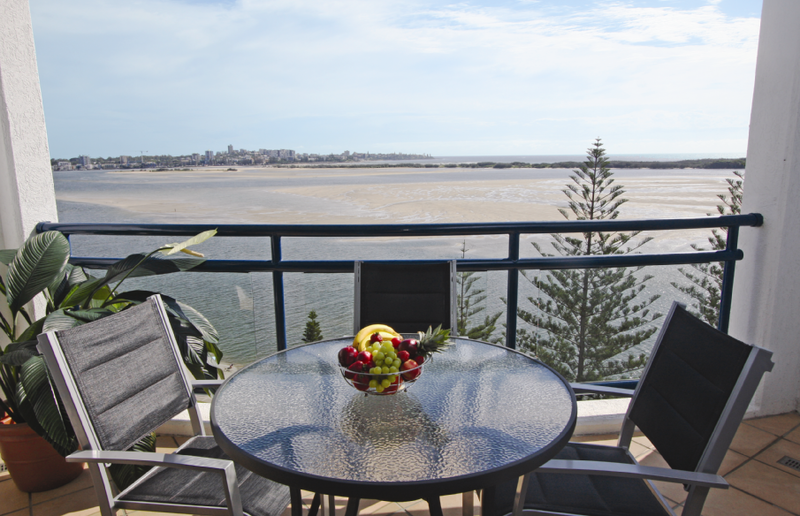 We love our worldmark resort at Golden Beach Caloundra and have already booked our next visit over Christmas. Can hardly wait to spend time with the family with views to die for and spend time lounging around the beach and gorgeous pool area. Have our week already planned, a day of relaxation, then off the the shops (they are so close) to get those last minute Xmas presents. Might need two days for that with a break during the evening to enjoy the Thai restaurant downstairs. Every great Christmas needs a good food so with my own kitchen I can make all the family favourites or use the BBQ available an let the kids play while it is being enjoyed by the adults. Boxing Day is more relaxation but if the mood arises we can explore the beaches or do some fishing. The best part is if I don’t want to cook, I don’t have to as there are so many choices within walking distance. The dream life is coming, can hardly wait!